One does not find healing, it finds you, which is exactly how I came to it. 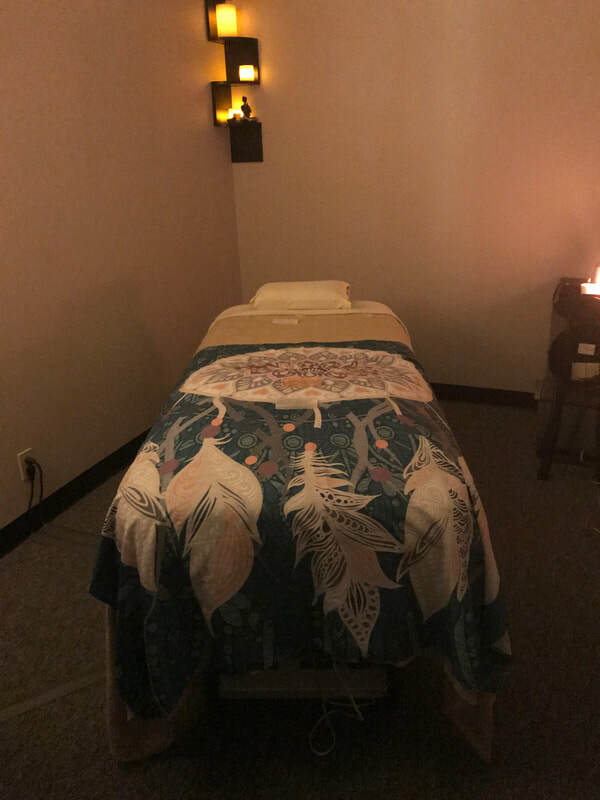 I am an energy healer and a California State certified massage therapist, practicing in Los Angeles since 2010, recently relocated my office to the Beautiful Claremont Community. I have personally seen the astounding results of body and energy healing on a physical, mental and spiritual level. As a young child, I was very sensitive to the world around me. l use these sensitivities to create a healing session according to your individual needs through communication, knowledge, intuition and creativity. My focus is on teaching people that we all have the ability to heal ourselves, bringing people into balance, shedding light on emotional, physical and spiritual issues. This brings an honest and pure joy to me as I am honored to empower and guide all people on their journey of life. 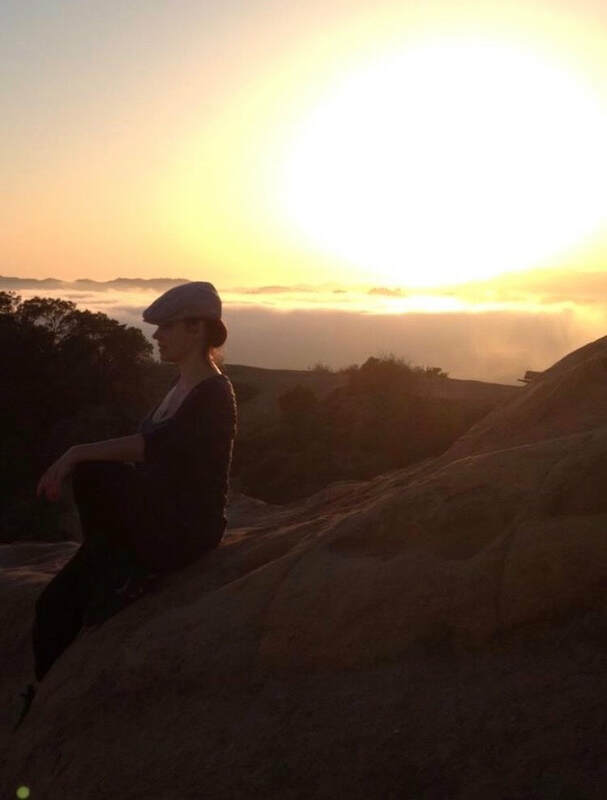 I am continually learning and expanding my knowledge of healing modalities and wholistic and healthy living. Along with bodywork and healing I also hold various workshops with the focus on well being and creativity. A peek into my healing nest located in Claremont. Today is the day to feel your best self. ​Let's get started.